I had the pleasure of photographing Hayley and Glenn's wedding on Friday at The Guildhall in Sandwich. The sun was dazzlingly bright and low in the sky, so we had to choose our spots for photography carefully, but our perseverance paid off! 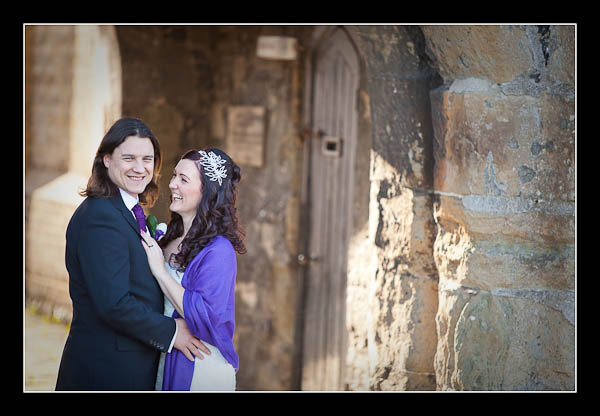 Please check out the gallery for their wedding at The Guildhall in Sandwich or view this alternative non-Flash based gallery.